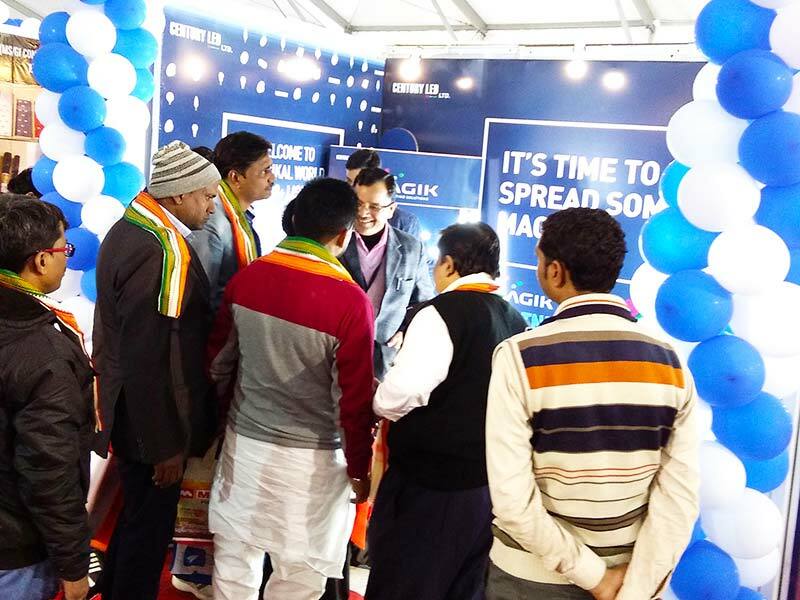 Our innovative updates and vibrant community connections! 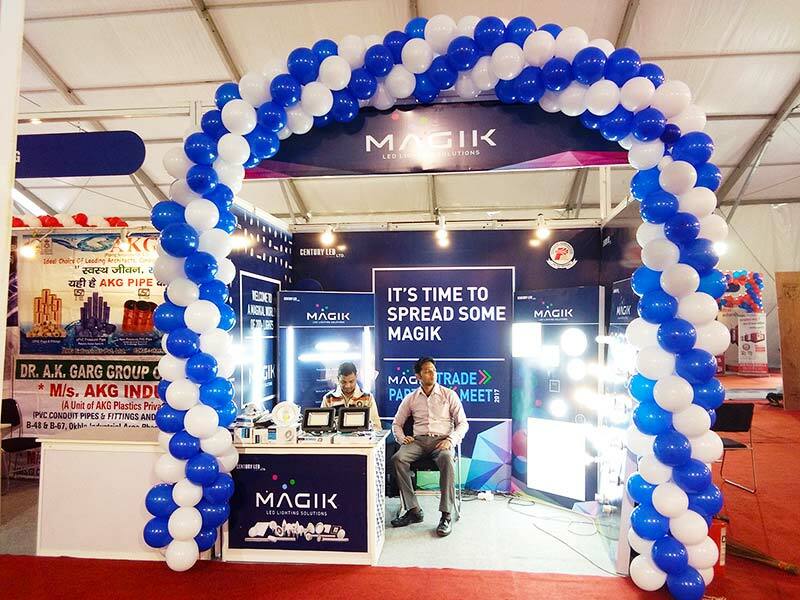 Cheers to Magikal beginnings. 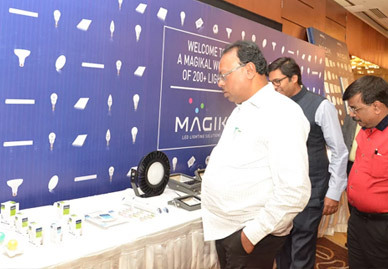 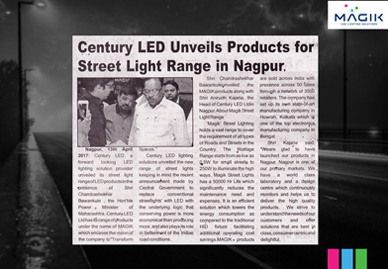 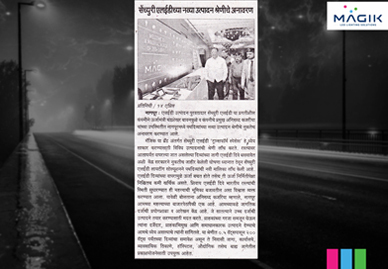 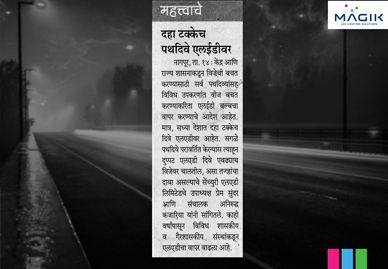 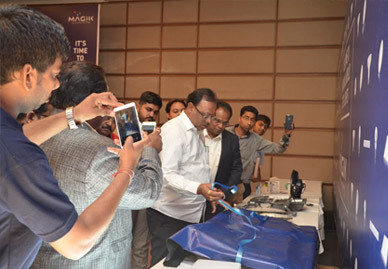 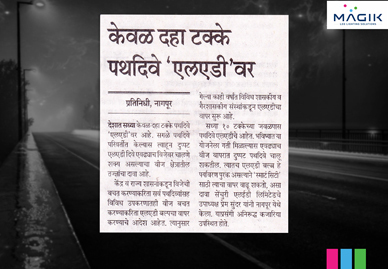 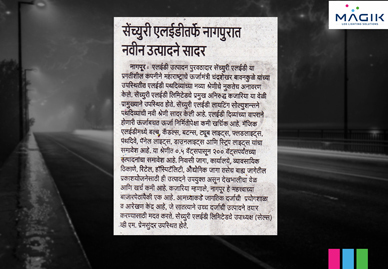 Magik is proud to launch its street light range in Nagpur. 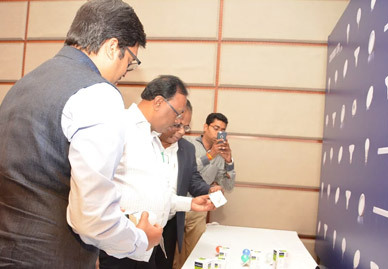 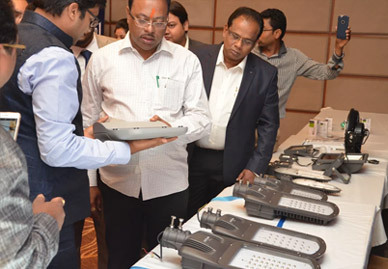 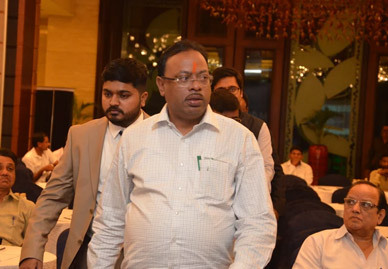 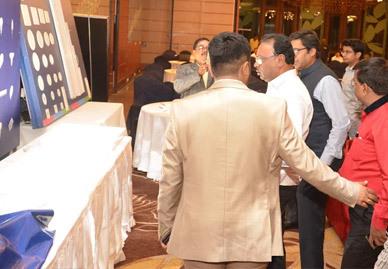 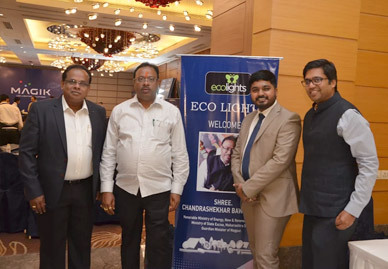 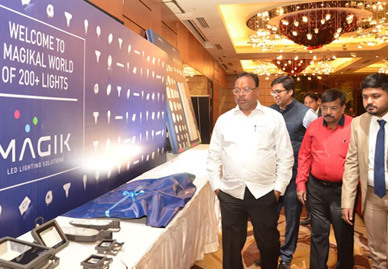 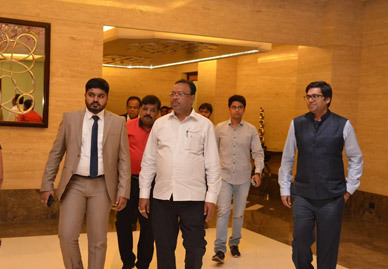 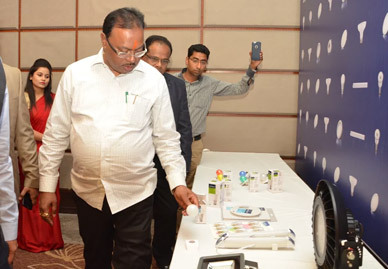 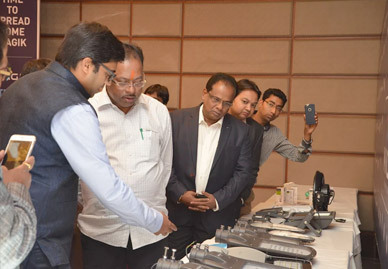 Shri Chandrashekhar Bawankule, the Hon’ble Power Minister of Maharashtra unveiled the products. 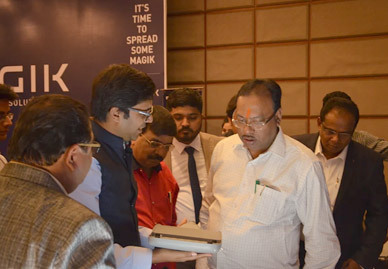 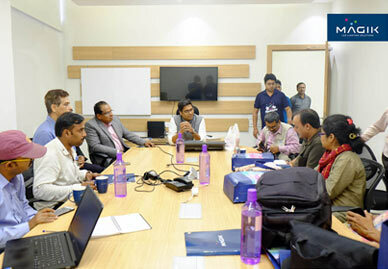 Following that, a dealer meet was organized where Mr. Anirudh & Mr. Prem Sundar held an interactive session. 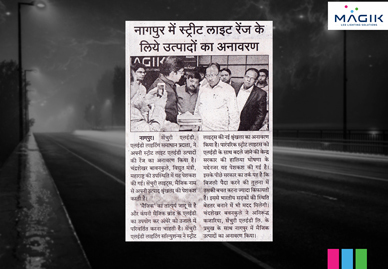 The event was also covered in Punya Nagri, Dainik Rashtradoot, Deshonnati, Tarun Bharat & Loksatta. 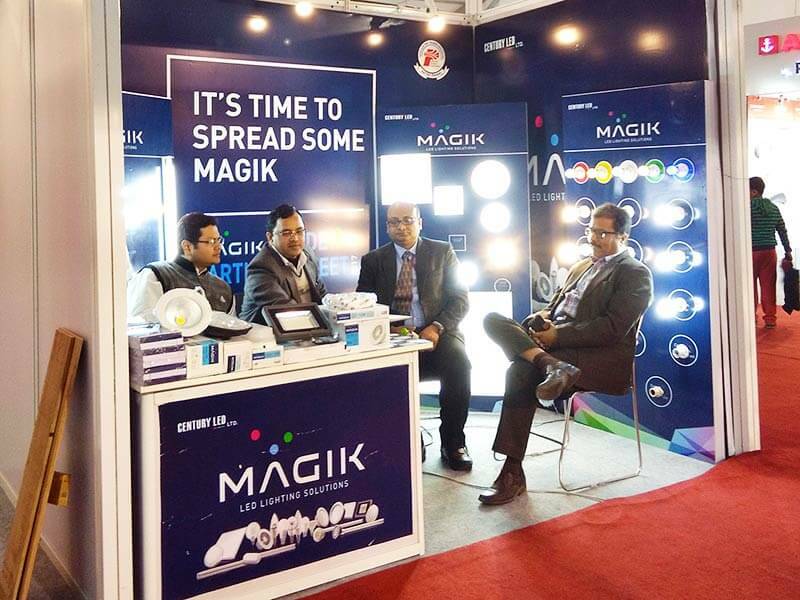 We are now ready to turn on the Magik on the streets with our all new LED Street Light product range! 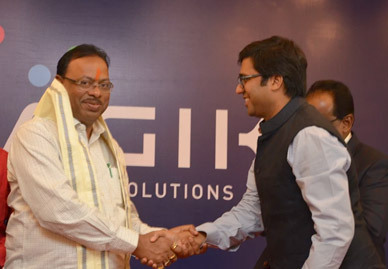 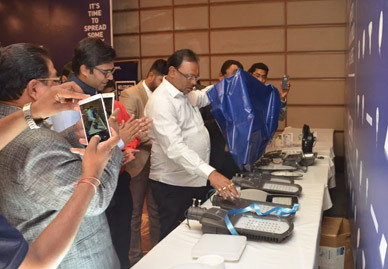 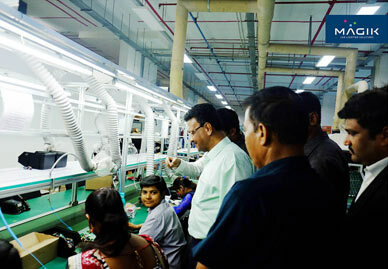 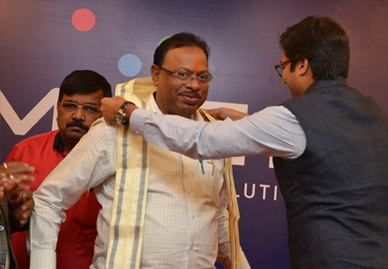 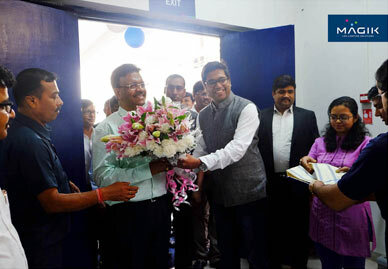 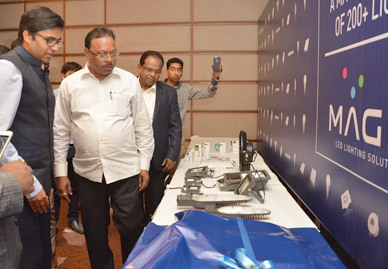 The range was launched by the Hon’ble Minister of Urban Development & Municipal Affairs, West Bengal, Mr. Firhad Hakim, at our manufacturing unit in Srijan Logistics Business Park, Howrah. 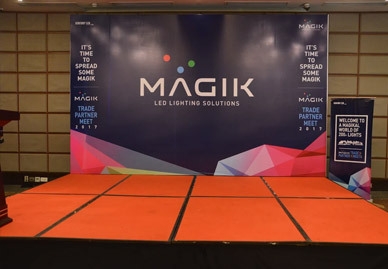 Here is all you need to know about the products and the launch. 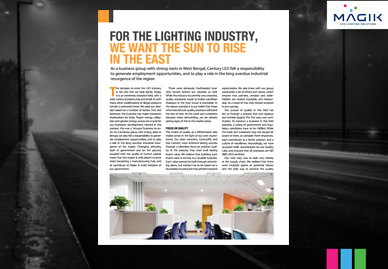 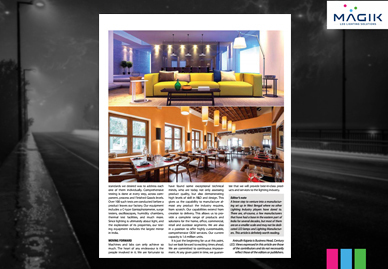 We are happy to mention that this feat was also covered by various esteemed publications. 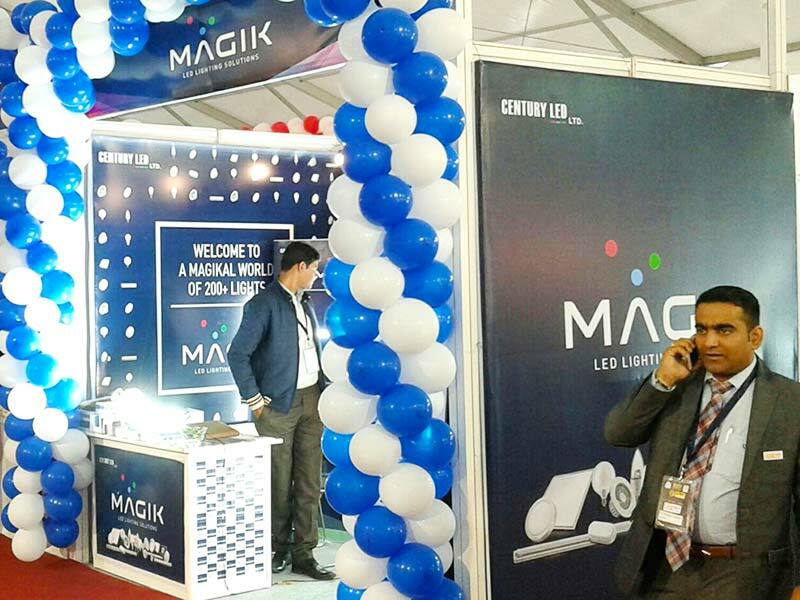 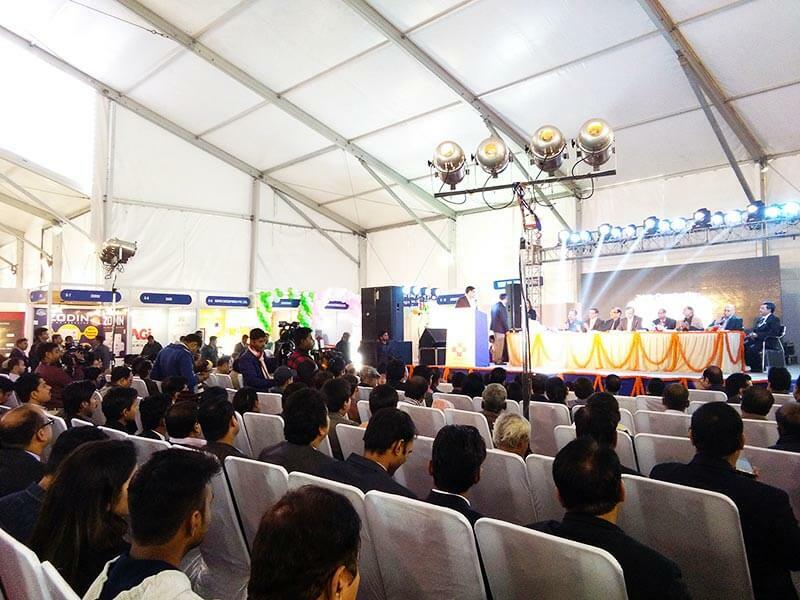 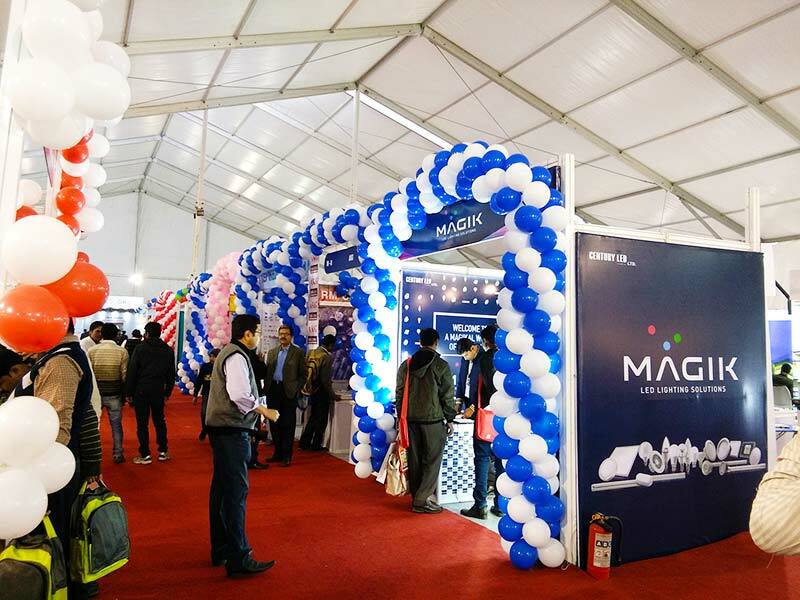 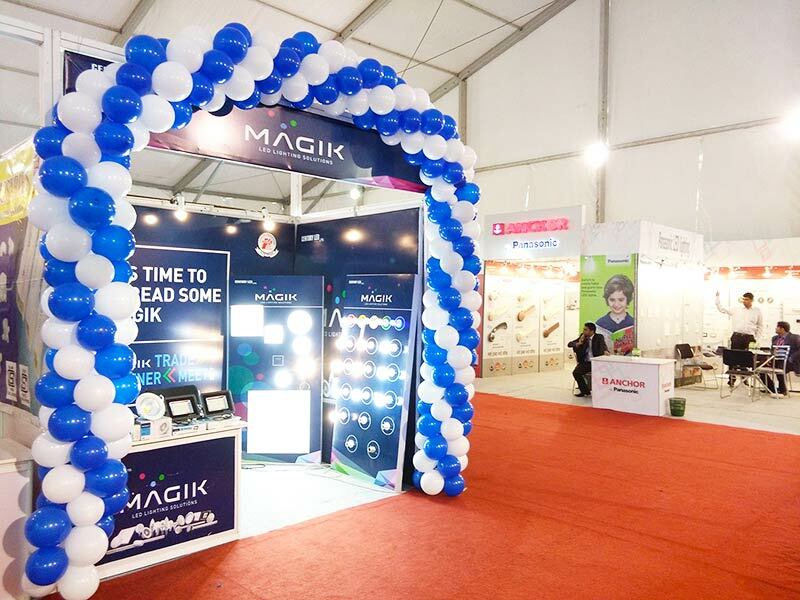 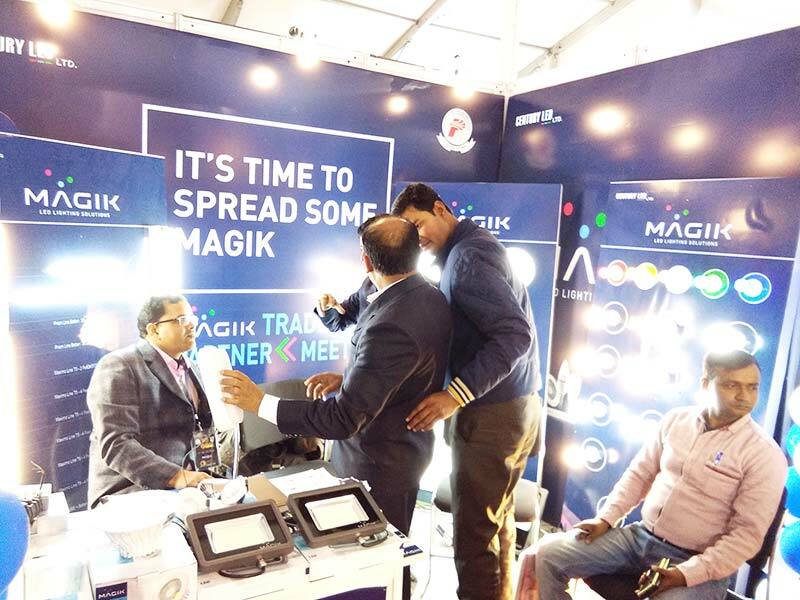 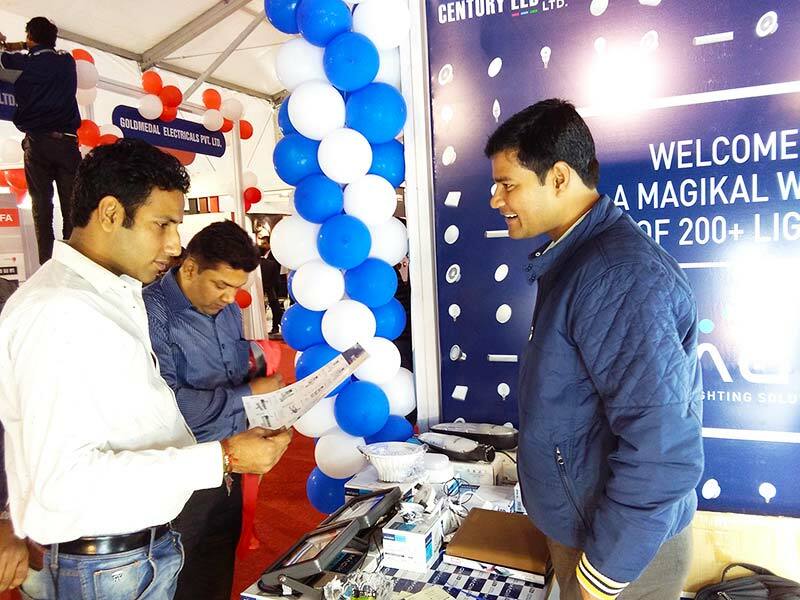 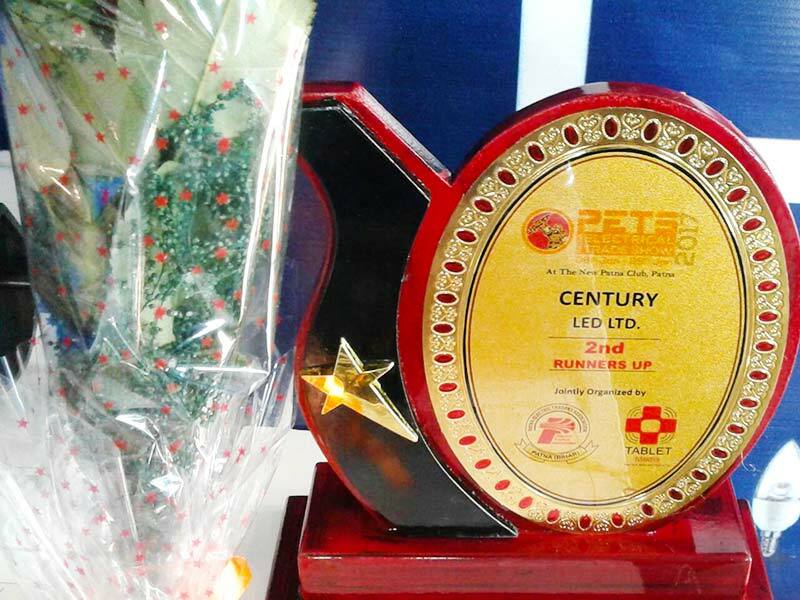 21-01-2017 Magik Lights was a proud participant at the Patna Electrical Trade Show (PETS, 2017) held in the heart of Bihar. 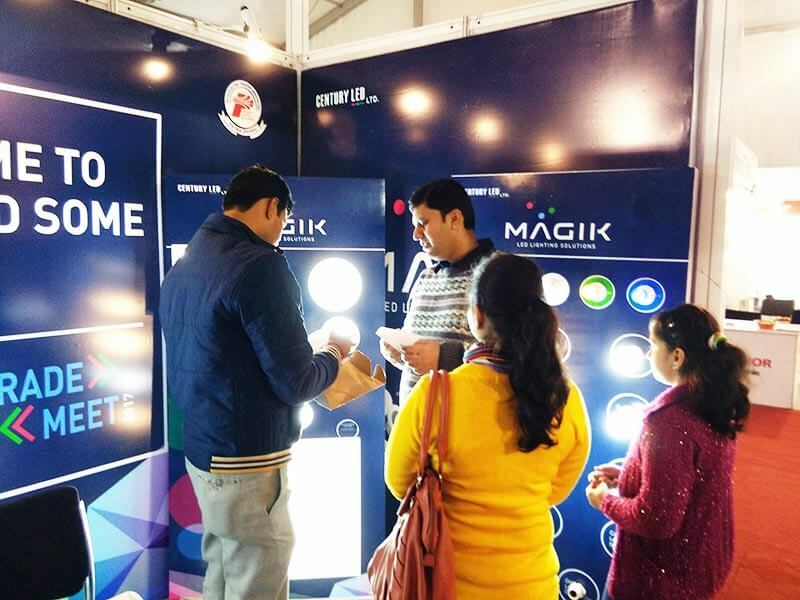 We shined brighter on being awarded a place in the top three stalls at the trade show. 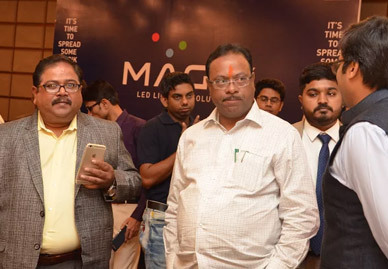 The snapshots from the event can be viewed as follows.